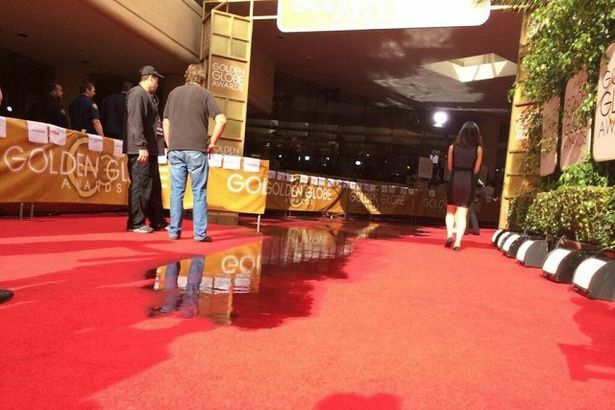 No one wants to walk down the red carpet in wellies, but that was nearly the case as the 'red sea' traveled to Hollywood for the Golden Globes. Gallons of water were accidentally sprayed over the pristine carpet, but how can you avoid that happening at your event? Luckily this all happened before the attendees arrived but shouldn't that be the time your carpets are covered from any inadvertent weather? Remember that heavy duty plastic to keep it clean, don't forget to secure, remove at the last minute and maybe don't set a light too close to a sprinkler head! 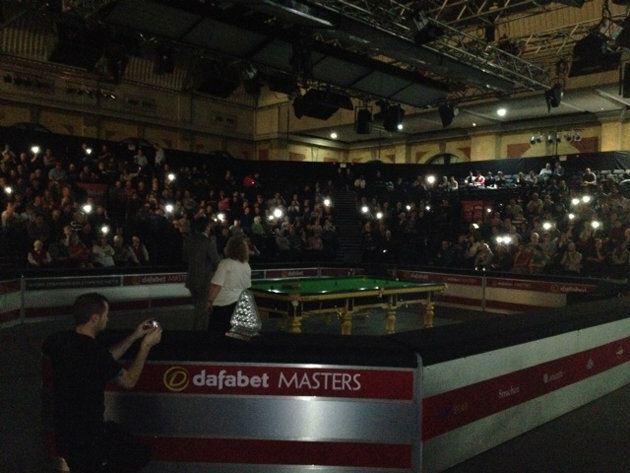 Lighting can often catch people out and the UK Masters Snooker Tournament was no different this week, when hundreds of snooker fans were left in the dark on 14th January. One hour and fifteen minutes later the power returned. Without power the event doesn't happen, fortunately for BBC2 they had an episode of Flog It! waiting in the wings and for the live audience a cameraman got out his guitar for some live music. The next day the organisers brought in a back up generator - too late? We always plan for the worst because sometimes in live events, things go wrong. In the case of lighting, sound, power, safety, heating or any technical equipment we always have a backup power supply, extra cabling and an electrician available 24/7. We apply a 'Plan-B' to any event we run and learn from our mistakes to avoid black out's and soggy carpets!